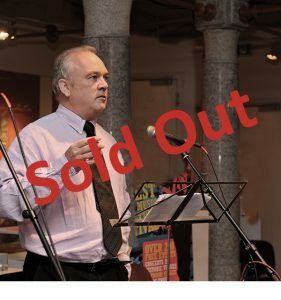 Eleanor will be performing in the sold out Musical Tribute to Oliver Hughes Wed 25th January at St. Michan’s Church in Dublin. Eleanor and MOSCODISC are pleased to announce that Eleanor’s album Alone is now available for purchase in the United States directly from her website. The cost of the album is $12.00 plus a shipping and handling charge of $3.99 for first CD. An additional $2.00 shipping charge will be added for each subsequent CD purchased. Payments will be made through PayPal. 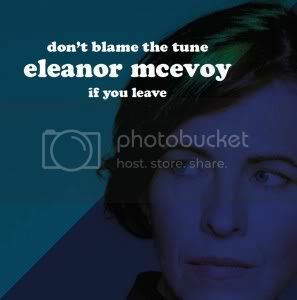 Eleanor is pleased to announce the release of her new single Don’t Blame The Tune. She has just finished her hugely successful ‘Girl In A Black Car Tour’ of the UK and is heading back into the studio to put the finishing touches on her upcoming album. 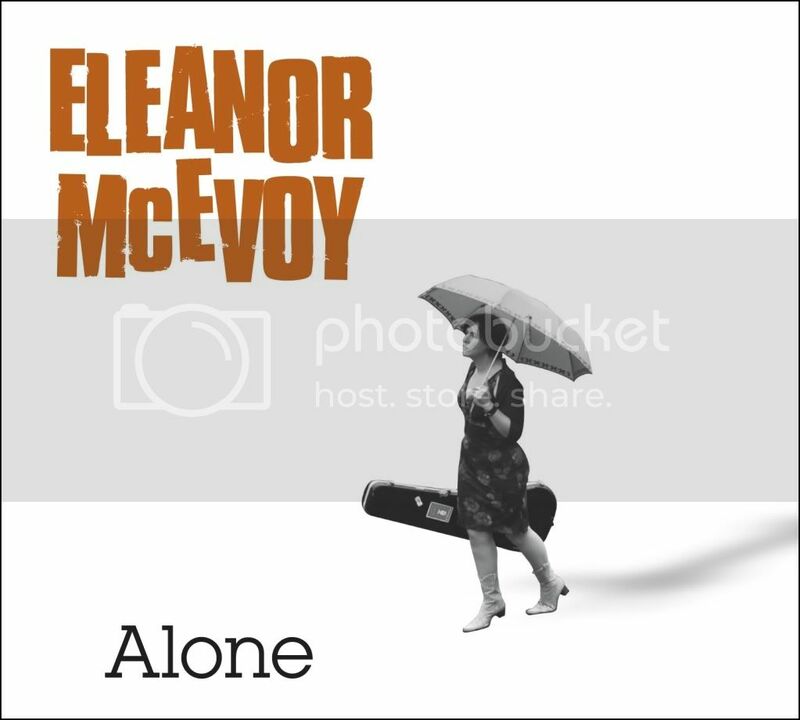 Don’t Blame The Tune is currently playlisted on RTE Radio 1 and is available for purchase from Irish iTunes and UK iTunes. 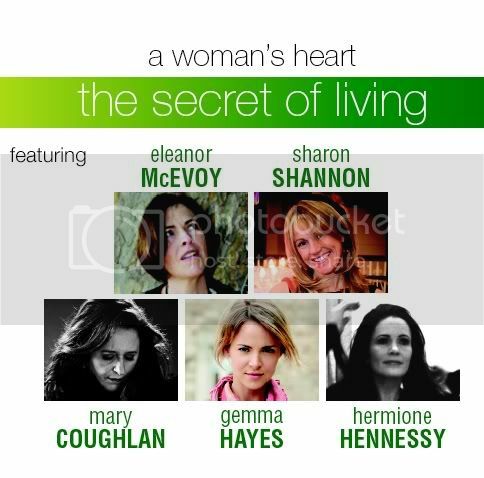 Dara Records are proud to announce the release of the outstanding new single The Secret of Living written by Eleanor McEvoy and featuring Eleanor, Sharon Shannon, Mary Coughlan, Gemma Hayes and Hermione Hennessy. The Secret of Living will be availble on iTunes for download Friday 27 July. It is the first single to be taken from the forthcoming album A Woman’s Heart – 20th Anniversary Collection, due for release in September. 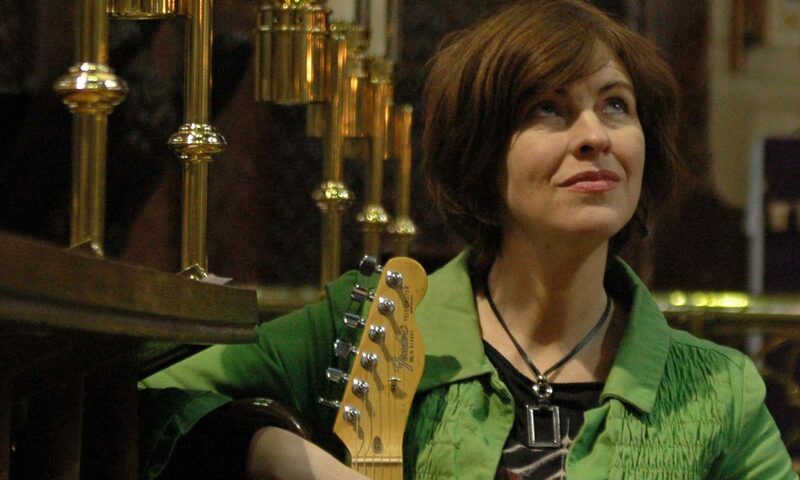 Only A Woman’s Heart, which featured Eleanor with Mary Black , was a ground-breaking hit in 1992 and contributed to the phenomenal success of the album A Woman’s Heart. The highly anticipated new Collection will feature a unique mix of new recordings and hits from the original Woman’s Heart line-up, supplemented with the addition of Gemma Hayes and Hermione Hennessy – both of whom are currently appearing on the live ‘Woman’s Heart’ tour. 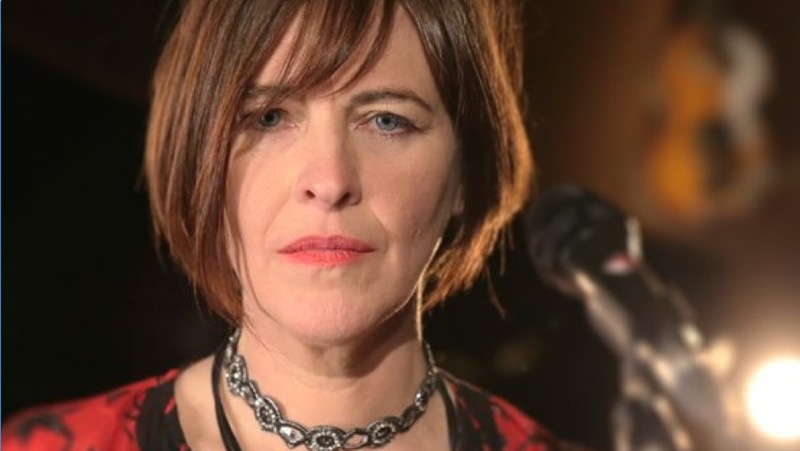 ‘A Woman’s Heart’ is live at the Olympia Theatre for 5 nights, 29 Aug – 2 Sept and features performances from Eleanor McEvoy, Dolores Keane, Hermione Hennessy, Sharon Shannon, Mary Coughlan and Gemma Hayes. Tickets are on sale now from €25 including booking fee. 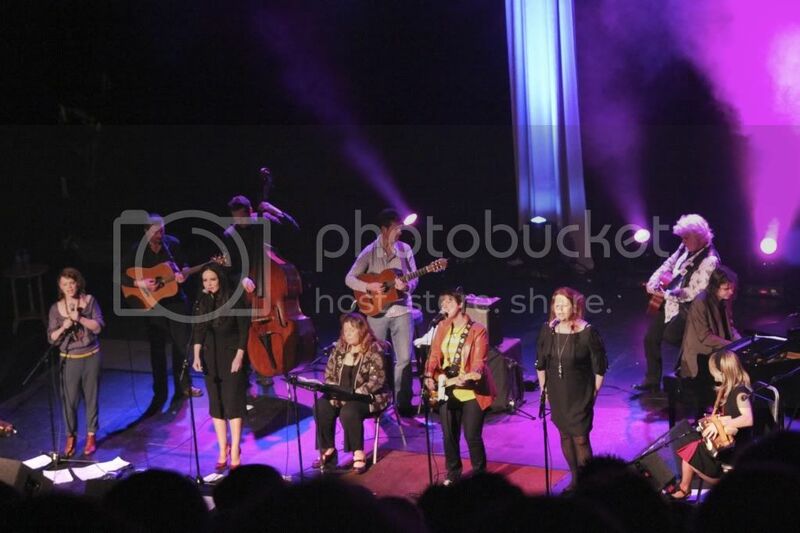 Earlier this year all four of the Woman’s Heart 20th Anniversary Concerts at The Olympia Theatre were performed to sold out audiences. If you missed the shows or would like to see them again you’re in luck. The Woman’s Heart 20th Anniversary Concerts are returning to The Olympia for five nights from 29 August – 2 September. Tickets are now available through Ticketmaster ie.